I transform brand strategy into visual brand identity while strategically focusing on solutions which can be adapted for use across multiple platforms. 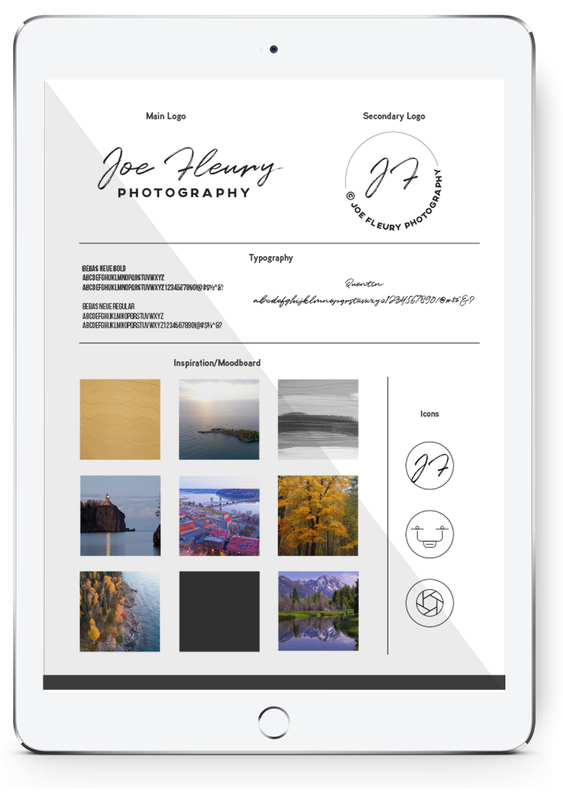 The most important element of branding is ensuring that you are communicating to your target audience and authentically making a positive connection. I have a few different branding packages available so you are able to find the best one for your company’s needs. Project A new brand of dog treats needed branding design which was fun and playful to speak to the connection between people and their love for their dogs. 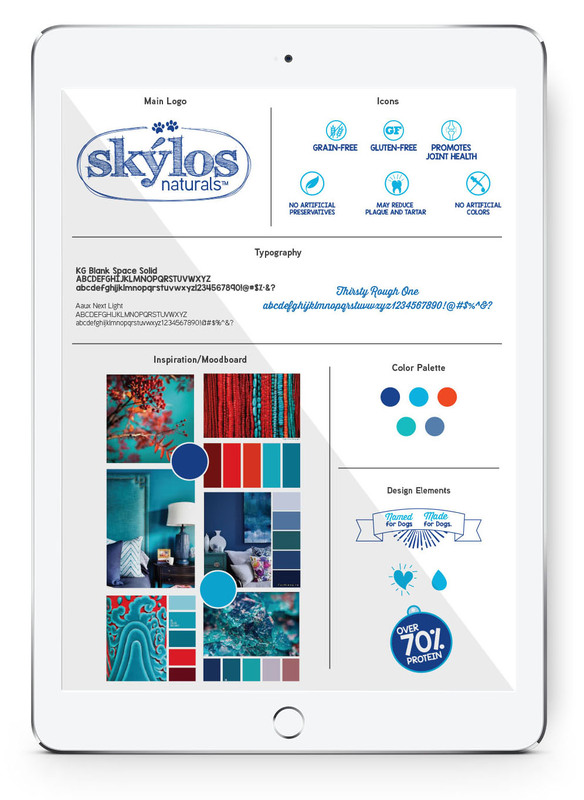 I began with the logo design and mood board and from there developed a packaging system and then applied the packaging design elements to build out their website and advertising. Skýlos Naturals has already been placed in numerous retail locations and has received very positive feedback on their packaging design. 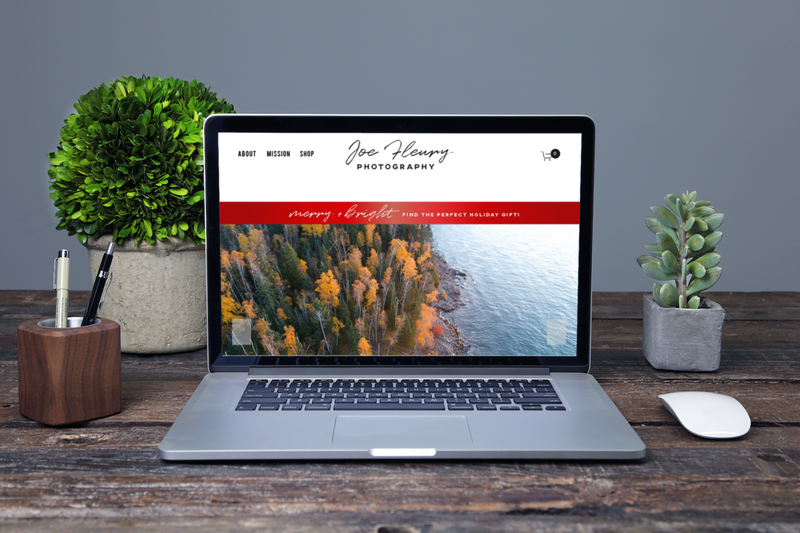 Project Branding + e-commerce website design for a talented photographer friend who is starting his side hustle selling beautiful limited edition photography prints. 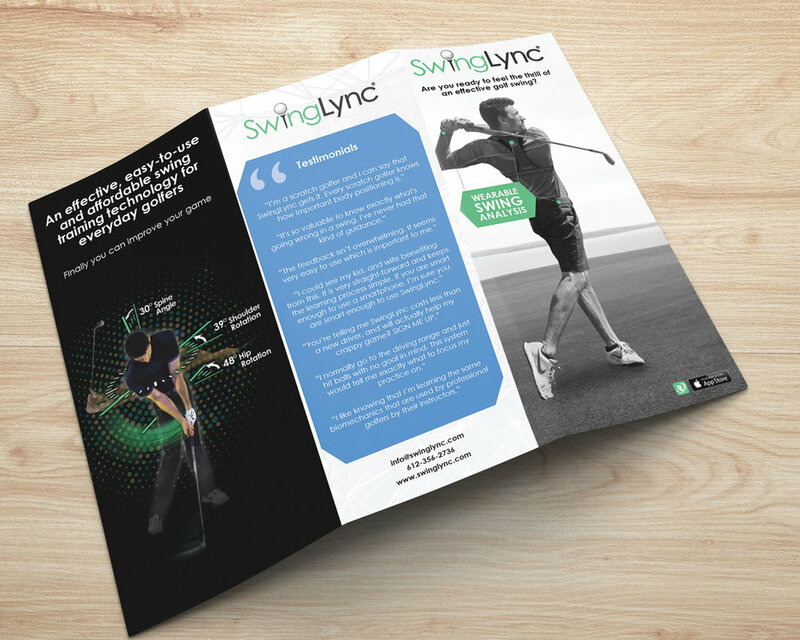 Project Develop brand kit for new wearable technology starter company SwingLync, including brochure design, product and lifestyle photography, business cards and tradeshow graphics. Project Design a logo and develop a visual branding package for a new IT company Congruity, including social media images and infographic designs. Project As a new business owner, Emily Hill needed branding design to communicate her message to her audience of business professionals and corporations looking to include wellness services for their employees during times of transition. 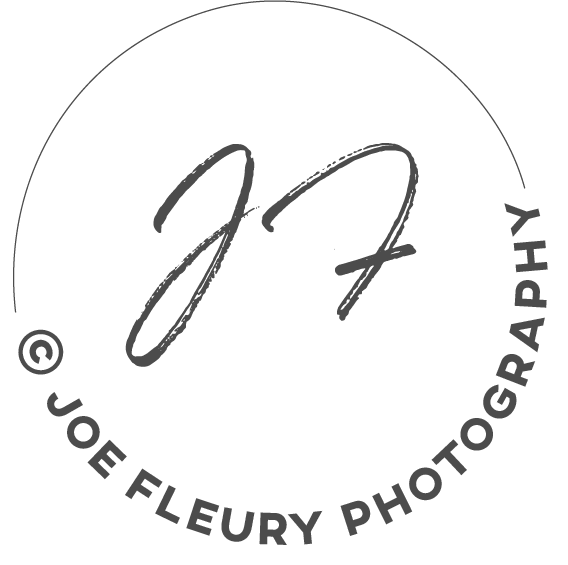 I created a logo, business card and website. She wanted something bright, bold and vibrant and her design is focused on warm, primary colors. 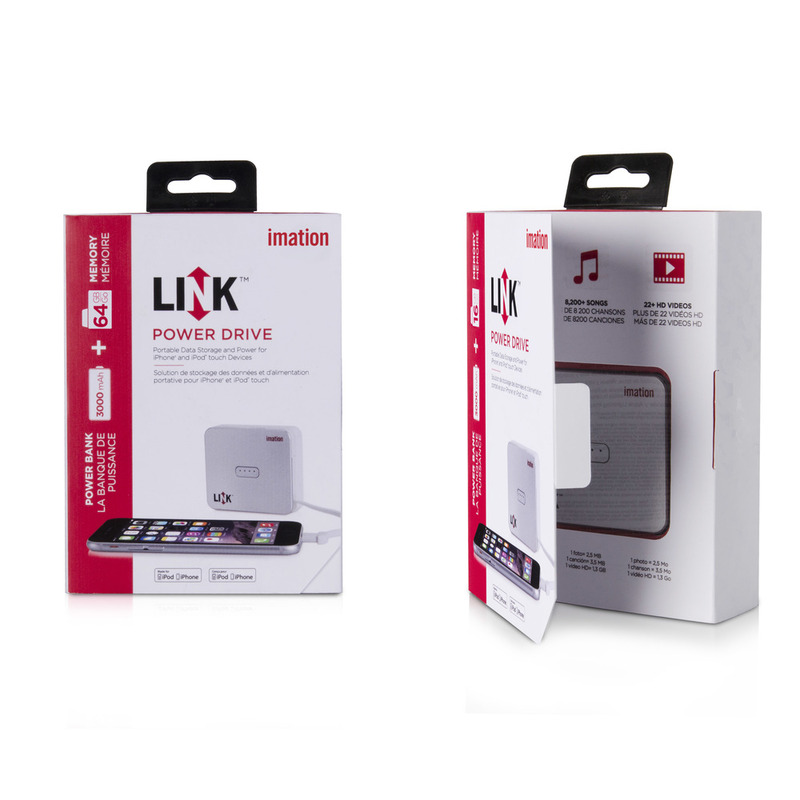 Project Develop visual branding for the Imation LINK brand of innovative consumer data storage products. Challenge Create a look and feel that can stand on its own yet maintain the Imation brand’s integrity. Solution Building upon Imation’s heritage while conveying LINK’s unique benefit, I produced designs for a wide range of elements including logos, packaging, photography, print and video materials for promotional and merchandising use, web and social media visuals, an app, the style guide and other essential collateral. Project Develop visual branding for TDK Life on Record’s TREK brand of wireless, weatherproof personal audio products. Challenge Create a globally friendly package that can be understood by international consumers with a minimum of translated copy. Solution I minimized front panel text by designing a set of icons that communicated product features with just a few words. TREK’s logo and package design elements were also used in all other marketing, advertising, promotional and merchandising materials. 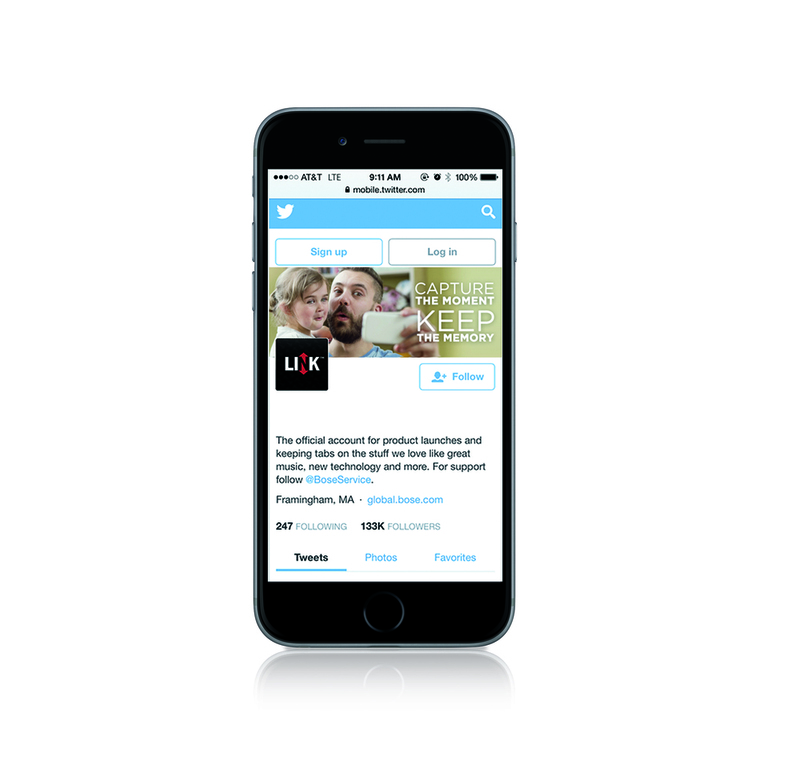 A style guide to communicate the new brand to our partners was also created.